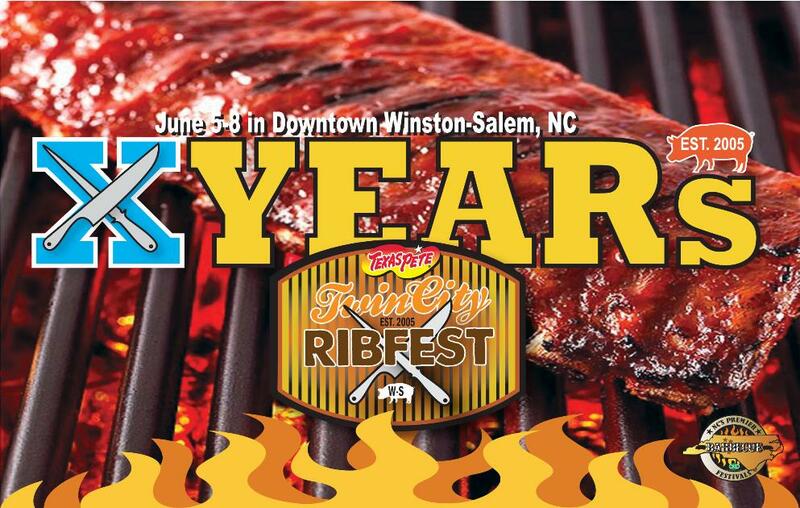 Tenth Annual Texas Pete Twin City RibFest June 5-8 in downtown Winston-Salem | Whats Happening? The Texas Pete Twin City RibFest, a four-day food festival will be downtown at 500 North Marshall Street (on the corner of North Marshall and Fifth Streets) in Winston-Salem. The festival will be held Thursday, June 5 through Sunday, June 8. There will be nationally known ribbers at the event, including Pigfoot (OH), Carolina Rib King (SC), Big Boned BBQ (TN), Poor Piggys (NC), 100 B Grill Team (GA), Camp 31 BBQ (AL), and Florida Skin and Bones (FL).